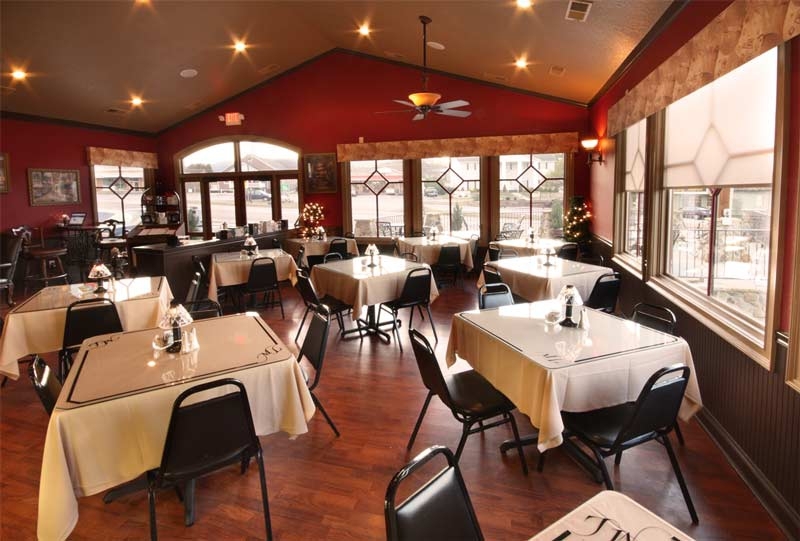 Looking for an amazing restaurant in the Blairsville, GA mountains? Well do we have one for you... Michaelee’s Chocolate Caffe is located in beautiful downtown Blairsville, GA right on the circle. It’s also right down the street from our Blairsville Coldwell Banker High Country office - don’t you know we’d love to have lunch a few times a week if we were in that office more, but for now it's quite a treat for us.